Huawei does have a small presence in the U.S. but unlocked models present little value when the country’s carriers have their own string of very attractive smartphone deals. However, for the third-largest smartphone maker in the world, penetrating the United States market might come to fruition because the manufacturer and AT&T have reportedly entered a deal in which the carrier will start to sell the company’s phone starting from 2018. According to The Information, there are claims that AT&T has gone into an initial agreement with Huawei to sell one of its phones within the first half of 2018. This would be a milestone for the manufacturer as it would be the first time that a Huawei-branded phone is sold through a carrier using prepaid or postpaid plans. So far, it has not been confirmed which device is going to be sold. Huawei is expected to announce its high-end Mate 10 during the fall of 2017, so it is possible that this is the first handset that makes it through AT&T’s network. 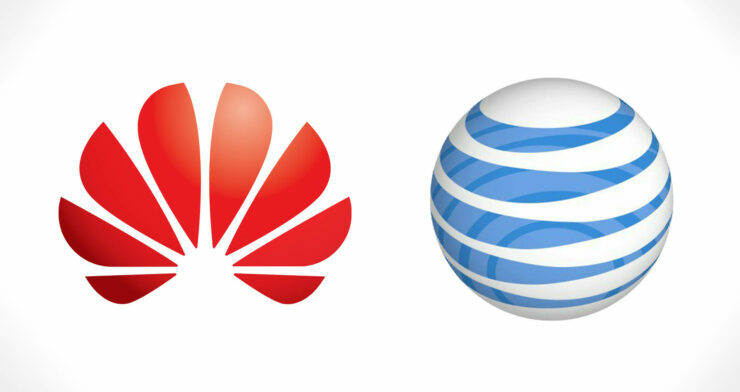 Another breakthrough for the company selling through AT&T is that the latter is the second-most popular carrier in the region and with its own attractive and dedicated deals, Huawei is sure to hit a home run. If sales reach a convincing number, then there is a high probability that other carriers also partner up with the Chinese manufacturer, leading to more attractive and competitive smartphone deals. 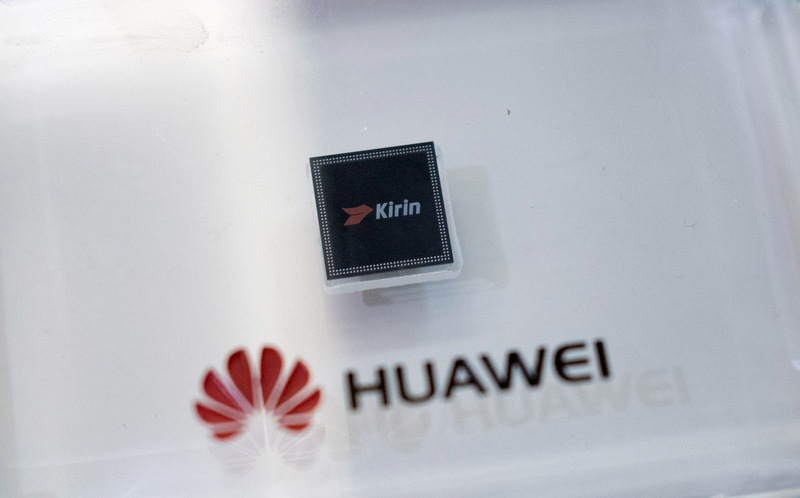 The Department of Defense had earlier labeled Huawei a ‘national security threat’ over indications of cyber espionage by the Chinese government through the use of the company’s telecommunications systems. Huawei has denied these claims, but it has not helped the company’s image as far as sales numbers go. Even after that, the company remains the third-largest smartphone maker by shipment volumes, trailing behind Samsung and Apple. Do you think Huawei officially entering the U.S. through a carrier will aid its position in the global smartphone market? Tell us your thoughts down in the comments.